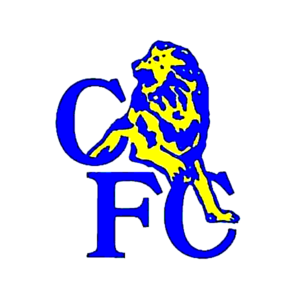 Chelsea boss Maurizio Sarri is famed for his Sarri-ball system of play – a high pressing and attacking brand of possession football. But it isn’t only his football that he is known for, the 59-year-old is notorious for his smoking as well. The former Napoli boss is said to have got through five packs every day in while in the Serie A and unfortunately for the Italian, smoking isn’t permitted in stadiums in England. 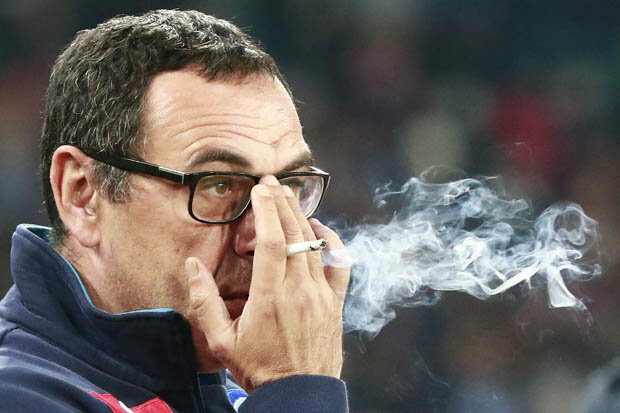 To compensate for his addiction, Sarri is mostly seen using what appear to be plastic cigarette filters during the first four games of the Premier League season. Sarri has revealed that there is only one person who can make him even think about quitting: his father, Amerigo. Sarri told Il Mattino: ‘When my father learned I had this offer (from Chelsea), he told me to go to London, that it was the right thing to do.